The term data analysis is meant by examining the data to reveal the patterns, relationships or trends, etc. The data collected either through primary or secondary sources is subjected to statistical or logical techniques, and the results obtained are used to find the relationship among the variables as well as accuracy. In the process, the data is properly inspected, cleaned, transformed and modeling is done to discover information, drawing conclusions and take decisions. It is inevitable for ensuring data integrity is that appropriate and accurate analysis be done of the data available. It it is not done, you are sure to get misleading results and thus, negatively influencing the public perception of the intended research. In modern days, any firm big or small has to deal with plenty of diverse kinds of data, and it is humanly not possible to do all sorts of data analysis manually. So, some tool is required to do this job. Once you choose a tool for data analysis, you have to consider many things such as its possibility to run on your computer, its capability for the methods you use, extensibility, output, its capability of data handling, affordability, etc. In finding a suitable tool, you will wish to have a free, open-source software program for graphics, bio informatics, and statistical analysis. Your search will end at R. The R is nothing but an implementation of the S-programming language together with Scheme inspired lexical scoping semantics. 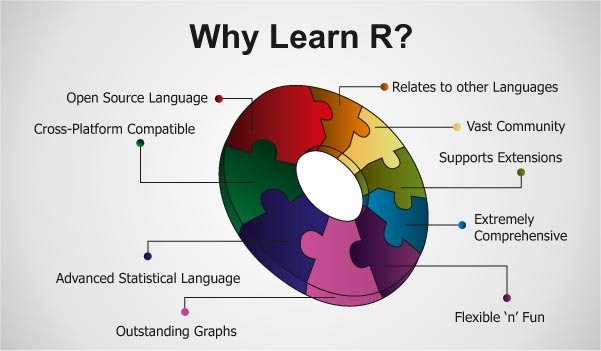 You will wonder to learn that data scientists, analysts, statisticians and others use R to get the sense of data by data visualization, statistical analysis, and predictive modeling. You may also do the data analytics course by writing scripts, functions with the help of R as it is a complete, object-oriented and interactive language. (a) It has quite effective data storage and handling capacity. (b) In matrix like operations, it is a proper fit calculations. (d) With the use of R tutorial, you are at the liberty to get the graphical facility for display and data analysis either in soft copy or the hard copy. It is not a surprising fact that in modern days the R is used while dealing with job advertisements, Scholarly Articles, Books, etc. It has excellent website popularity. Many bloggers writer blogs about it. It finds its presence in surveys, discussion forum activity, IT research firm reports, etc. Don't be surprised that the accuracy, integrity, and other features are such that it has left behind all other similar software and tools like python, etc. It has witnessed a lot of advancements and a dedicated team never leave any clues or bugs. 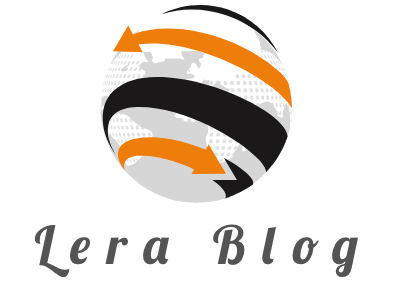 jeffpaul23 is author at LeraBlog. The author's views are entirely his/her own and may not reflect the views and opinions of LeraBlog staff.